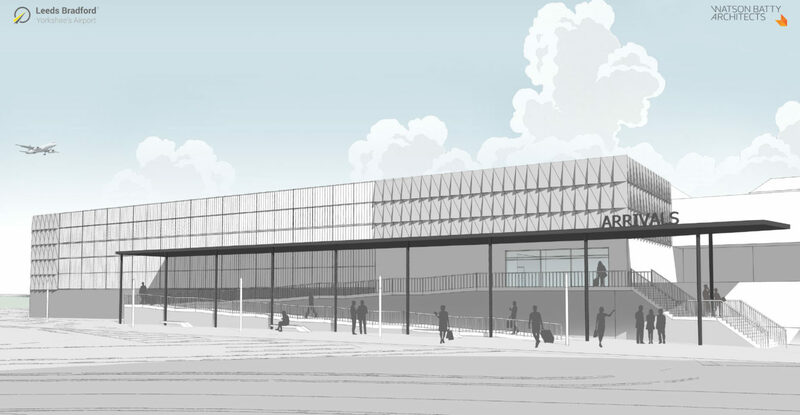 Watson Batty Architects has been appointed to design the new arrivals extension, departure pier and internal remodelling at Leeds Bradford Airport (LBA). Last week LBA formally revealed plans for the £12.5 million investment with a three-storey new extension to its terminal building. This will include a transformed international arrivals process, including immigration, baggage reclaim and customs. The extension will also accommodate improved departure gates, seating areas and new retail and food and beverage outlets. 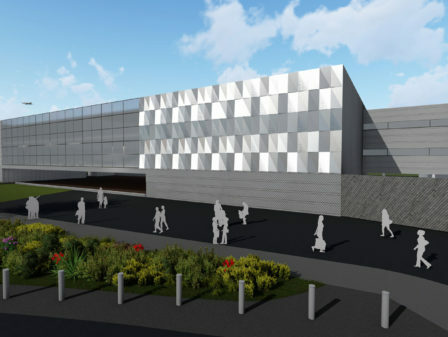 Once completed in late 2019, works will then commence on re-modelling the existing terminal building to provide a new centralised security search area and a more intuitive departure lounge layout, with an expanded new retail offer. Work is scheduled for completion by summer 2020. A future phase will include the completion of the departure pier, replacing the current passenger walkway. 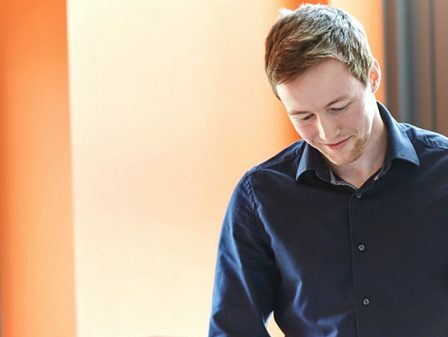 The planned extension works will deliver additional job opportunities at the Airport for local people, including apprenticeship roles in key operational areas. The appointment follows an ongoing brief for Watson Batty to support extension works planned as part of the airports’ Route to 2030’ Strategic Development Plan. 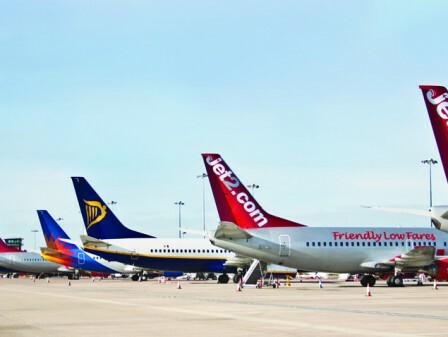 Watson Batty has previously assisted Leeds Bradford Airport to improve circulation and flow of passengers around the terminal. It designed the new departure lounge extension last year which provided an additional storey and mezzanine floor to Gate Five. It designed a 150-metre-long, 3-lane covered, external walkway from the terminal together with a major departure gate refurbishment. Watson Batty also re-planned the passenger scanning area, providing new feature lifts to help increase the efficiency of people movement and wheelchair access. 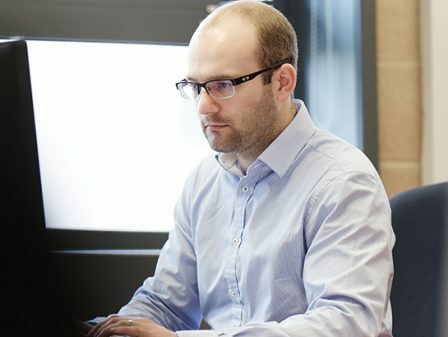 Watson Batty has extensive transport and leisure sector experience. 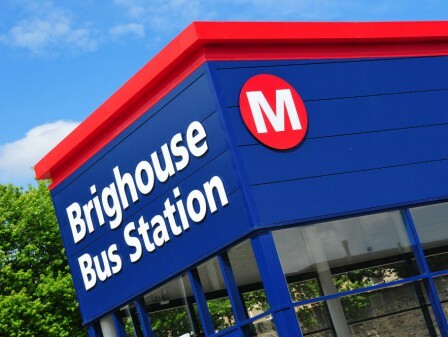 It has completed successful projects for West Yorkshire Combined Authority at Leeds Bus Station and Keighley Bus Station and is on the Manchester Airport Group Framework. Leisure projects also include Egham Leisure Centre, Haxby Road Sports Campus and Liverpool Hope University sports complex. Watson Batty Architects is a future focused business offering architectural, interior design and master planning solutions for all sectors. It is credited for a number of major public and private sector projects including schools, universities, leisure centres, distribution facilities, residential developments and transport hubs.